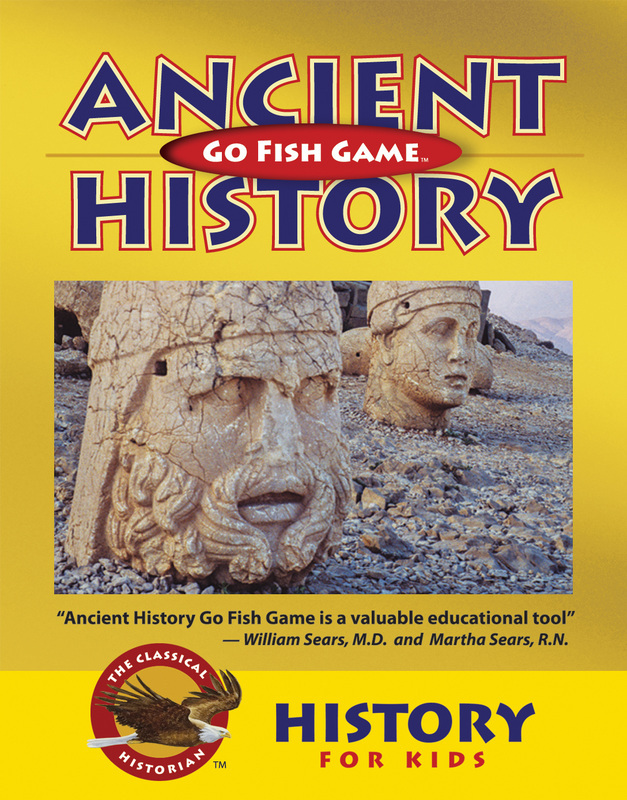 As part of the Mosaic Review Team I received The Classical Historian's Ancient History Go Fish Game for review. I was impressed by the quality of the cards and the information on each card. 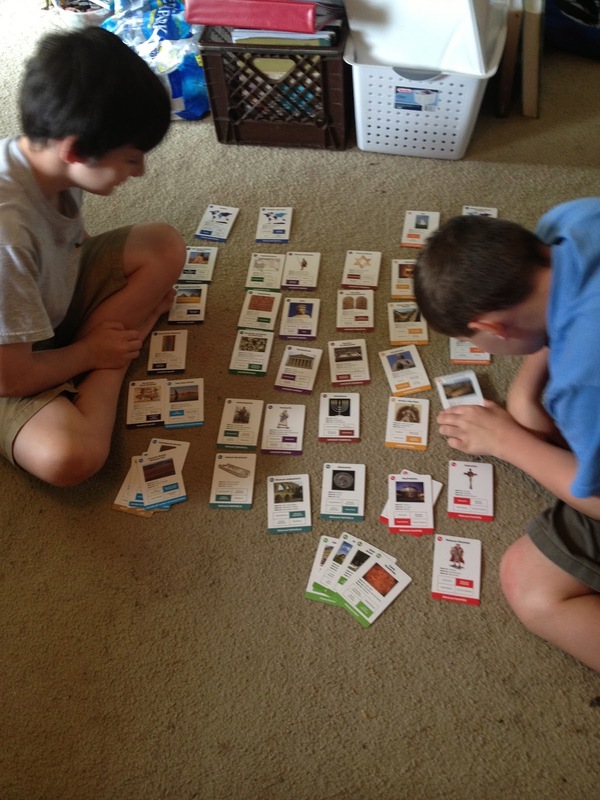 My boys love Go Fish and Youngest is studying this time period in history right now. They also carry Medieval and American History Go Fish games. Each are $11.95 or purchase all three for $29.95. We played each of the games (instructions included) - Ancient History Go Fish - Collect The Cards - Chronology Game and Youngest's favorite - the Continent Game. He loves maps and locations and this one provided the most challenge for him. 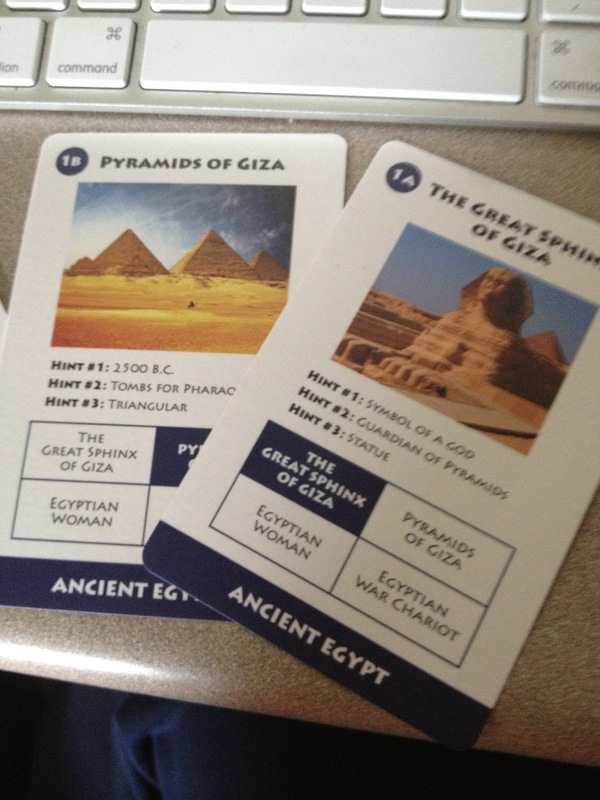 I like the Chronology Game for review purposes. We concentrated on Ancient Egypt because that's the part he has completed but he did not want to stop there. As you can see, he and Middle spent a lot of time with the cards - reading the facts and trying different ways to group them. I really like this idea. 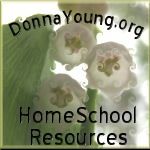 It makes reviewing material fun and hands on and that combination really helps around here. I will be saving up for the other games in this series as I think they are a great bargain. I highly recommend this product. The Classical Historian has a wide variety of products available besides games for different grade levels as well as online classes. Check out the other games The Classical Historian offers here. To read what other team members said about the variety of products we had chance to review from The Classical Historian click here.